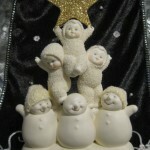 Wishing you a Tree-Mendous Christmas!!! 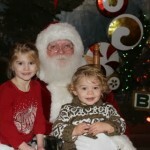 Here at Sherwood Forest we carry the largest selection of living Christmas Trees that are Home Grown here in Michigan. 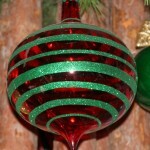 In search of your Perfect Tree? 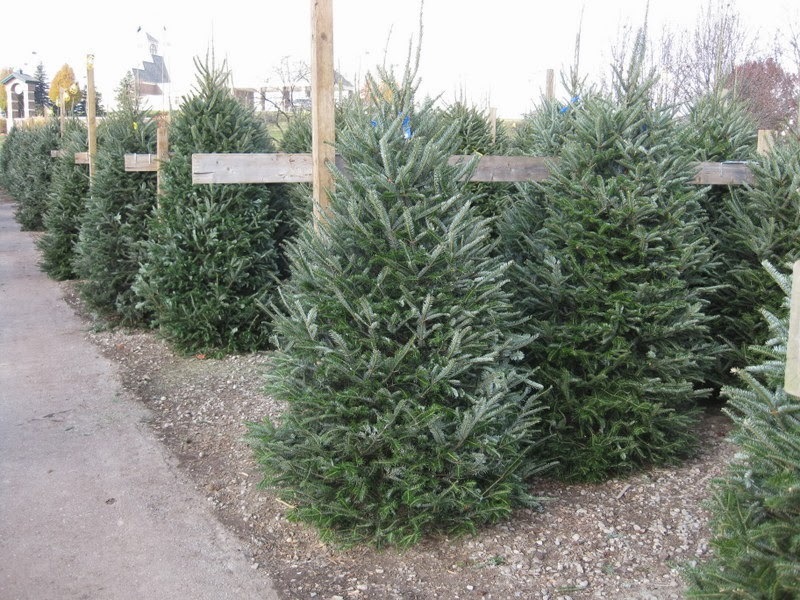 With a variety of trees and sizes available from 3’-14’ tall we are sure to have exactly what you are looking for. Let it snow, Let it snow, Let it snow…Bring the fresh fallen snow look indoors with our Flocking Service. 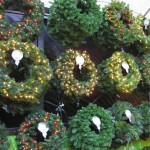 Let us transform your tree, wreath or garland into a snowy white Christmas. 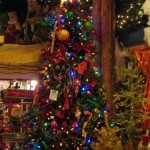 The passage to Santa’s cabin is lined with Life-Like trees available from 2’-15’. 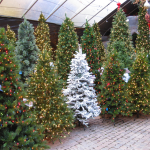 We carry only the best High Quality and Heavy Duty Artificial Trees all with a 10 year warranty. 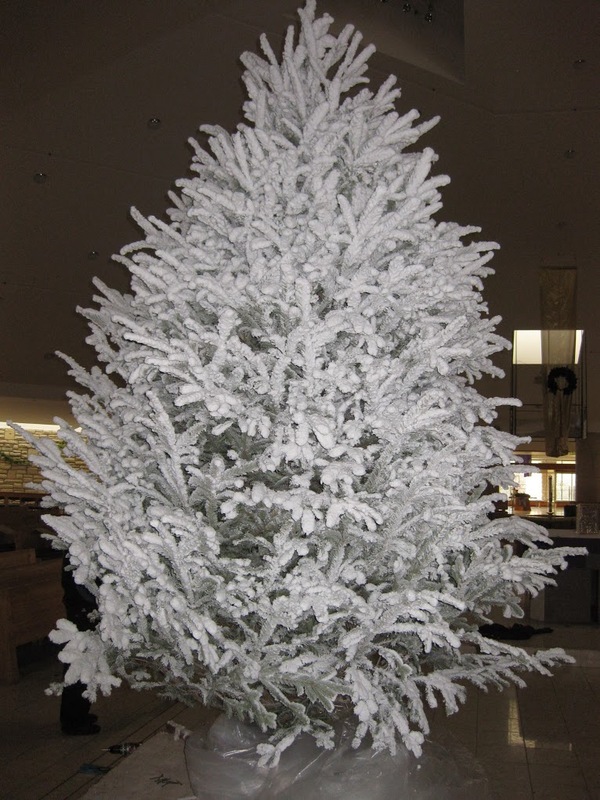 Our artificial trees are easy to assemble – most are in three sections with stand included. 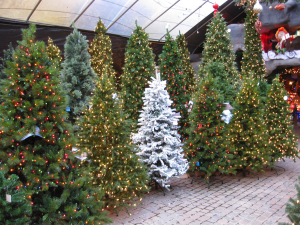 All is Calm…All is BRIGHT with our Pre-lit Artificial Trees available in Multi and Clear color in a variety of sizes and prices.